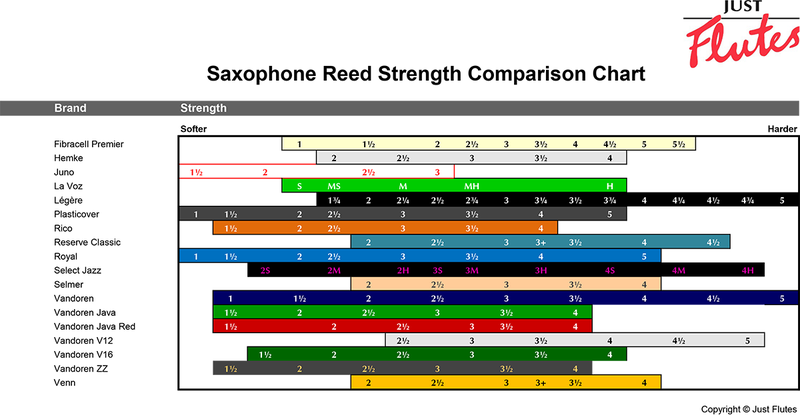 Developed by Vandoren in 1983 for jazz and popular music. A thicker tip and a more flexible pallet* than the Traditional reed allow vibration over a larger surface area with maximum elasticity. This type of vertebral column gives the musician much greater playing flexibility, as the resultant elasticity zone is very large. 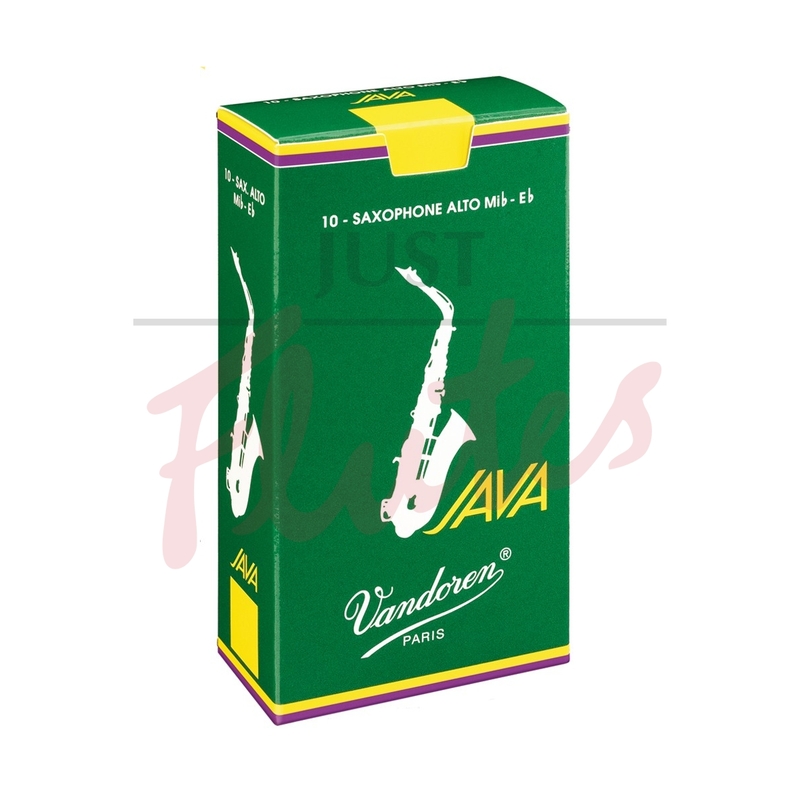 The JA stands for Jazz and the VA stands for Variety (entertainment music) and... Vandoren. *Pallet: zone where the waves are propag0ated with the greatest range. From the tip, the waves are absorbed further in the Java reed.